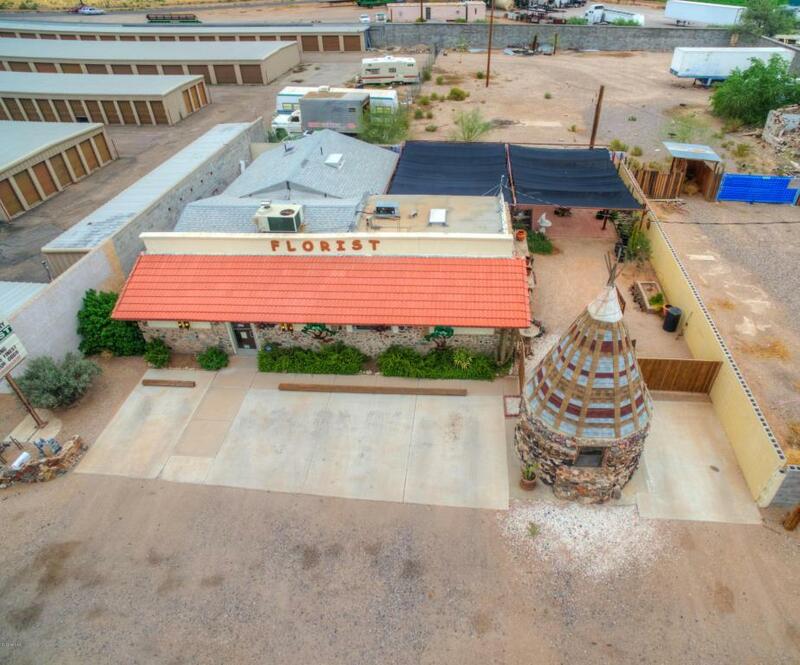 Turn key floral and Southwest Decor shop. 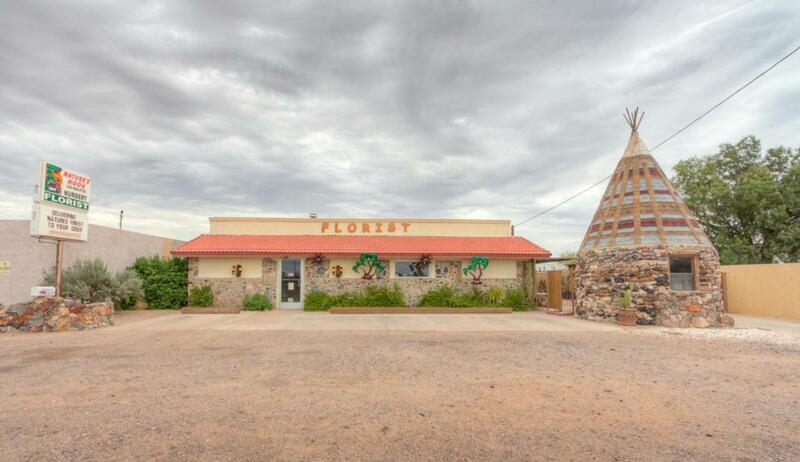 Well established customer base as one of two Casa Grande floral shops. Current inventory value $18,000-$25000, 2 vans convey with sale, 2000 Nissan Van & 2006 Nissan Quest. Both vehicles have been well maintained! 10 X 10 walk in cooler custom built for flowers. Patio area of approx 1200 sqft. Electric wiring redone 2004, new roof in 2004 with 35 year warranty, remodeled in 2004! Office equipment to be conveyed include POS system, two computers w/monitors, cash drawer and CC terminal, 2 printers including one combo: scan/fax/print. Business also has an active website and wire service hosted by Flower Shop Network. 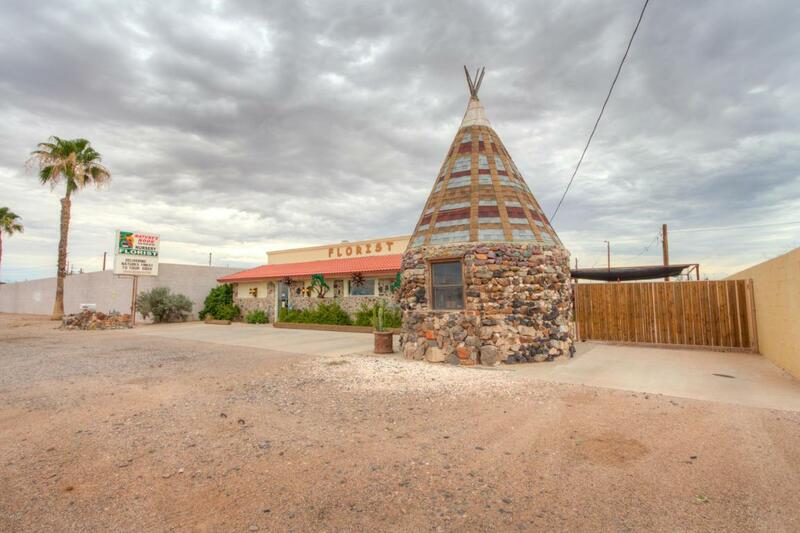 The ''teepee'' is one of Pinal County's most recognizable, historic landmark. 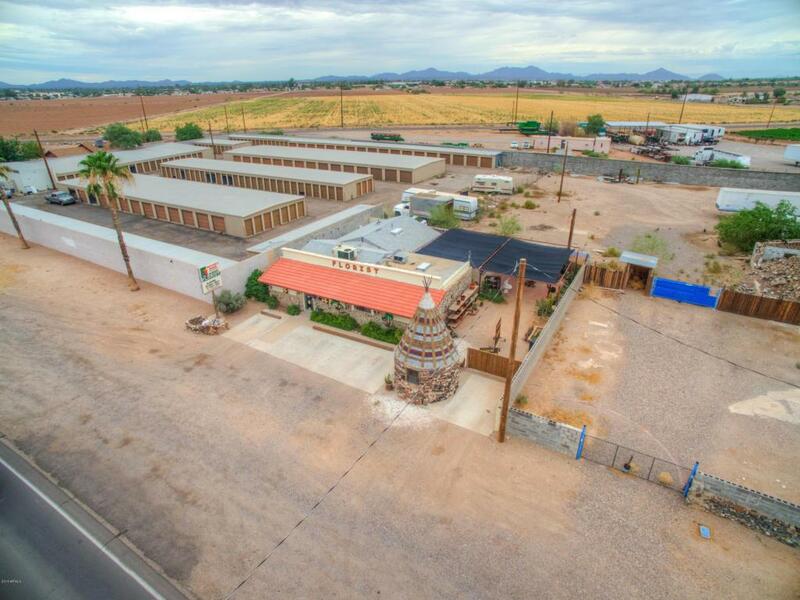 Building and land can be sold without flower shop!